Cycling’s governing body, the Union Cycliste Internationale (UCI), has introduced new anti-doping measures in the wake of the report published by the Cycling Independent Reform Commission (CIRC) this week. The UCI came under criticism in the extensive report for its historic mismanagement of anti-doping procedures as well as allegations of corruption within the organisation. These new measures, it says, are part of it “rebuilding trust in our great sport” and demonstrate that the “UCI is now a very different organisation”. Anti-doping procedures will be tightened up across the board, including working closer with the World Anti-Doping Agency, better checks on the suitability of team personnel, changes to the UCI’s ‘whistleblower’ programme and the introduction of night-time anti-doping tests where deemed necessary. A framework for the frequent review of anti-doping policy and procedures will also be set up to ensure best practice. What did we actually learn from the CIRC report? 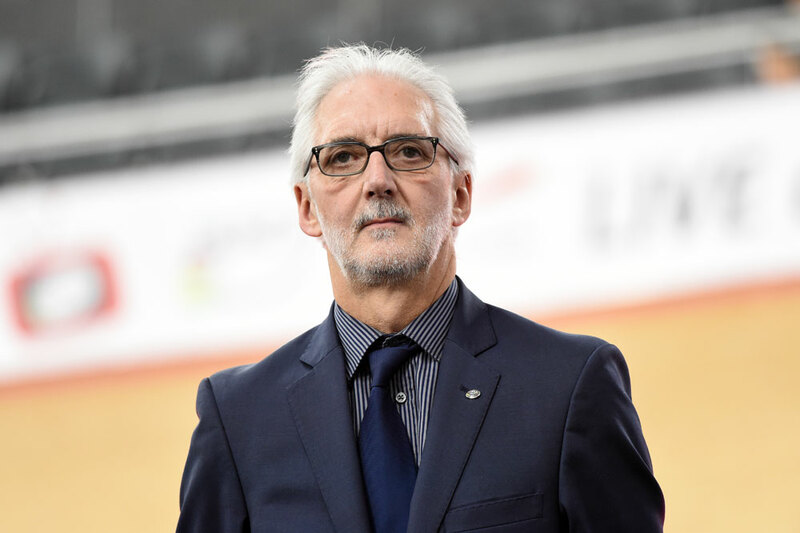 UCI president Brian Cookson said: “I am absolutely determined to use the CIRC’s report to ensure that cycling continues the process of fully regaining the trust of fans, broadcasters and all the riders who compete clean. We value the recommendations of the CIRC and have now established an internal task force to ensure the recommendations are properly followed up “. Encourage the CADF to order night-time testing where they believe it is necessary and proportionate. The new measures are on top of those that have already been introduced by the UCI since Cookson was elected as UCI president in September 2013. “These [existing] significant measures, together with the developments I have announced today, show the absolute commitment I and my UCI colleagues have to ensure riders win clean and that the minority who choose to cheat are caught and face severe sanctions after fair and fast disciplinary proceedings in full respect of due process,” said Cookson. “They also demonstrate that the UCI is now a very different organisation compared to even a few years ago and that we make sure lessons are learnt and mistakes not repeated.